Please wait for the video to play. maximum RESULTS. Body weight work that is core and so much more. 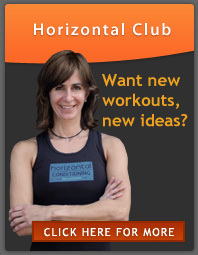 Transform your body...get Horizontal today!